You can never go wrong with very popular Basic Black Unisex Crown. 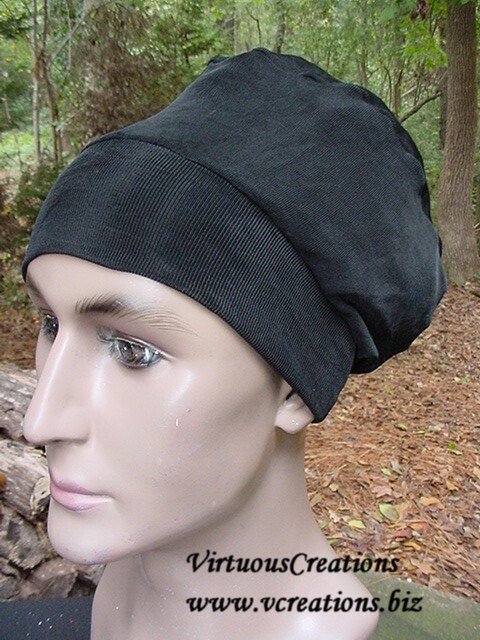 It is perfect for everyday wear and as a sleep cap. LG-XLG (Hair is from beyond the shoulders your buttocks).